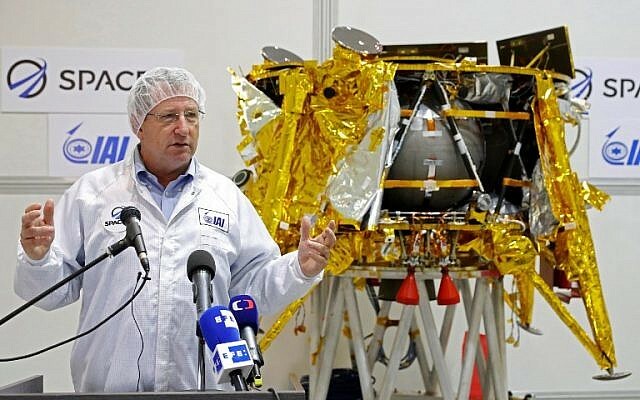 Following his announcement, Israel Aerospace Industries, which partnered on Beresheet, said it would gladly take part in future SpaceIL ventures. 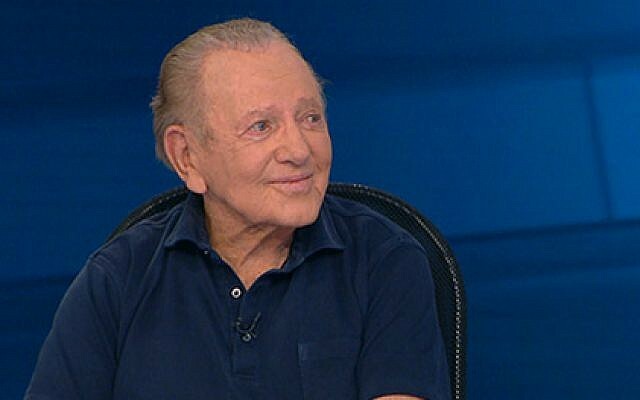 The project was a joint venture between the Israeli nonprofit SpaceIL and Israel Aerospace Industries, funded almost entirely by private donations from well-known Jewish philanthropists, including Kahn, Miriam and Sheldon Adelson, Lynn Schusterman, and others. For Beresheet 2, Kahn said the hope was to enlist the public to shoulder some of the costs, possibly through a crowdfunding campaign. 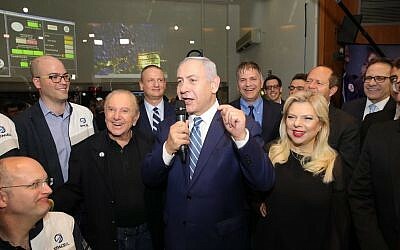 Following the Beresheet crash, Prime Minister Benjamin Netanyahu appeared to indicate that the government would support a follow-up endeavor. Unidentified government sources told Channel 12 on Saturday the government would back the project, though it was not clear to what extent. SpaceIL co-founder Yariv Bash said it would take about two or three years to get another prototype ready for a moon landing. Opher Doron, the general manager of the Israel Aerospace Industries’ space division, which collaborated on building the spacecraft, said engineers were still studying the problem that led to the crash. 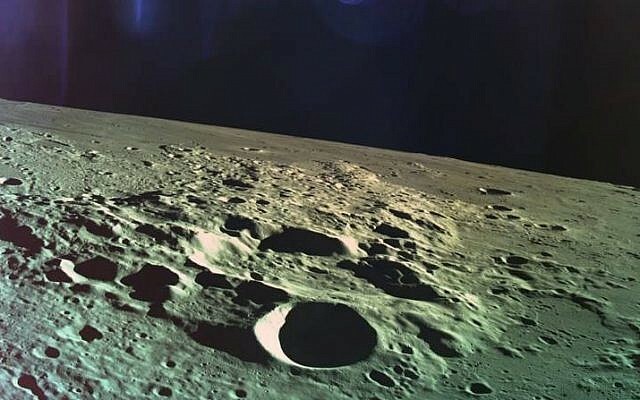 Currently, they believe there had been a failure with one of the telemetry (altitude) measurement units, which caused a chain of events that ended up cutting the main engine about 10 kilometers (6 miles) above the moon’s surface. Without the main engine, the spacecraft could not properly brake in time to make a gentle landing, instead crashing into the moon Thursday. “Never lose hope – your hard work, team work, and innovation is inspiring to all!” he wrote. Melanie Lidman contributed to this report.